Do you constantly find yourself chasing the next great credit card deal, whether it be no annual fee or 10,000 free airline miles or 0% interest for six months? Is it an obsession or a compulsion? Do you do it for the thrill of having yet another available credit line, or are you like a lot of American’s who actually have thousands of dollars in credit card debt and, unable to pay them off quickly enough, are forced to play the balance transfer game? According to some statistics I found at a debt management web site, Hoffmanbrinker.com, the average American household’s credit card debt in 2007 was $9,840 dollars. That’s a good chunk of change for most of us. That’s also about $1,700 dollars of interest a year based on an 18% interest rate. 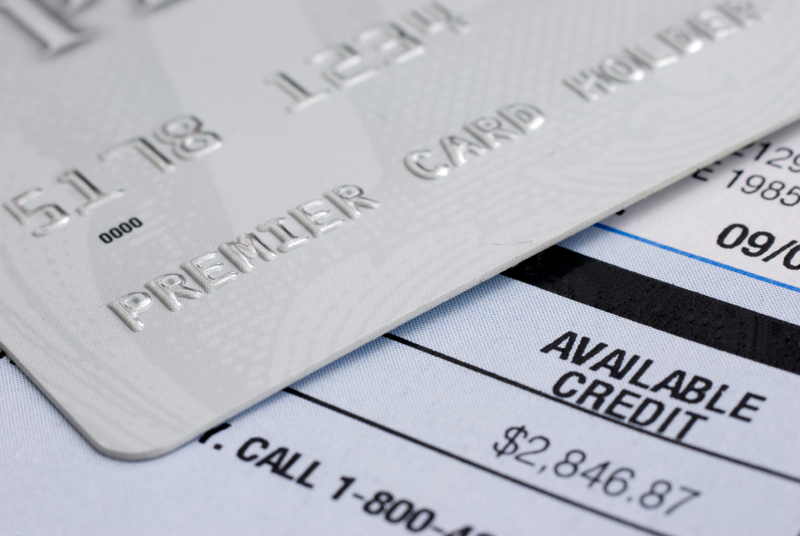 Credit card debt is definitely not cheap money. Which is exactly why the balance transfer game exists. Unfortunately this game is as much a trap for the consumer as is the overextended credit line. I’ve been in this situation myself. I have definitely played the balance transfer game, hoping that by avoiding interest payments I would finally be able to get my credit card debt to manageable levels. Unfortunately it doesn’t always work out that way. I was able to eventually get it under control, but only because I was able to practice control and not use my credit card anymore. It wasn’t easy, but changing a lifetime of bad money habits is not an easy thing to change. Do you play the balance transfer game? It’s not necessarily a terrible thing to do – after all you can avoid paying ludicrous interest rates by transfering your balances to a 0% introductory rate card. It’s important to remember that it won’t do you any good unless you actually stop using your credit lines though. The only way to get out of debt and get into good financial habits is to actually practice good financial habits. My advice to you if you are facing thousands of dollars of credit card debt is to get your spending under control, do one last balance transfer to a good credit card with no annual fee and pay that card off. So how do you compare with the average American household? Next post: Happy Birthday to Debit versus Credit!